Boy or girl? At Pisamonas we have for both. These Baby Brogues are perfect for cold months and mid-seasons. High quality finishes, now at our online kids footwear store at the best price. 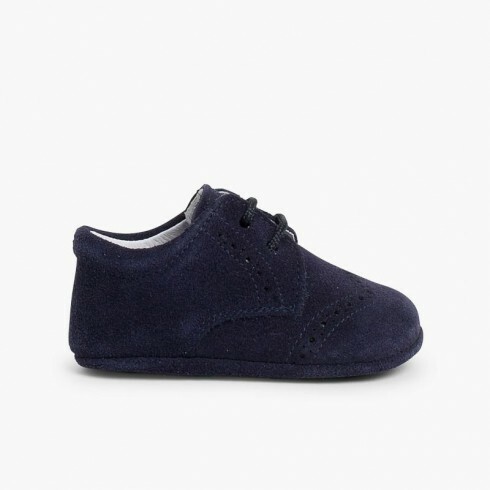 Manufactured with the finest suede leathers, delicate and flexible, these baby brogue shoes are suitable for pre-walkers and crawling babies. Our collection of shoes for babies also includes: chukka boots, lace-up oxfords, mary janes, and essential accessories as the classic Condor wool tights and socks for toddlers and children. So adorable that you will want all of them! 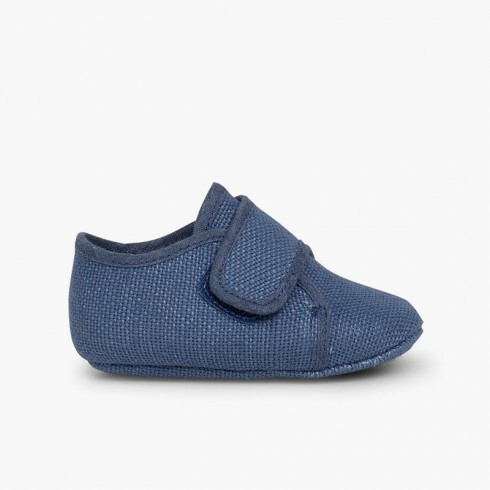 Whether if you want them for your own baby or as a present for someone else, these made in Spain quality shoes are a true hit!